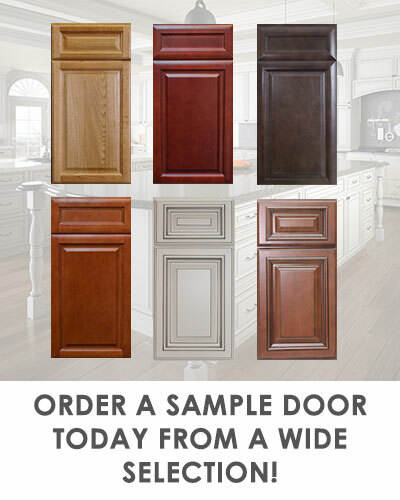 Wood tones and kitchen cabinet finishes. 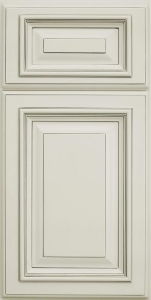 RTA Forevermark Kitchen cabinets come in light, medium and dark tones. 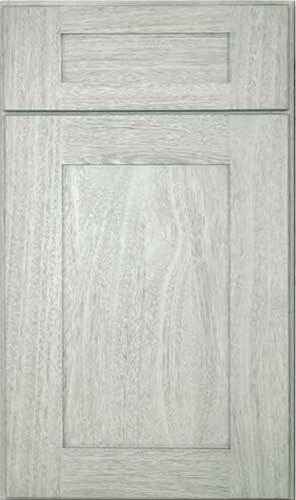 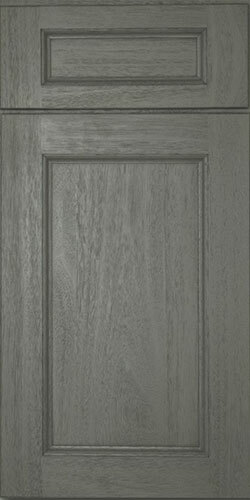 Forevermark RTA wood cabinet finishes are environmentally sound, and tested for durability and everyday wear and tear.